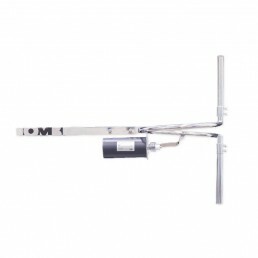 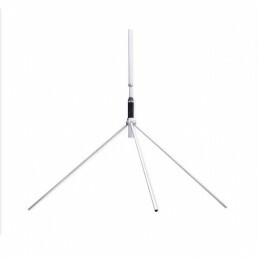 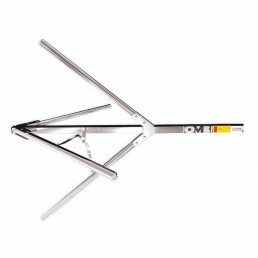 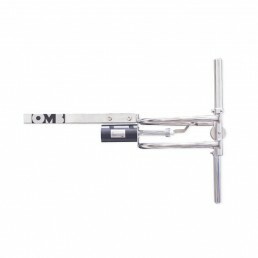 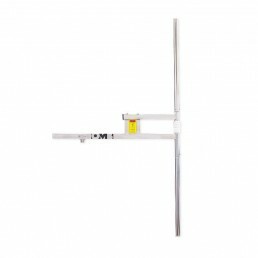 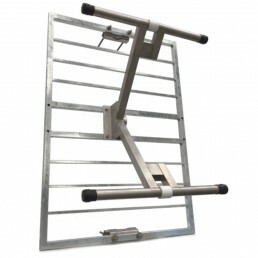 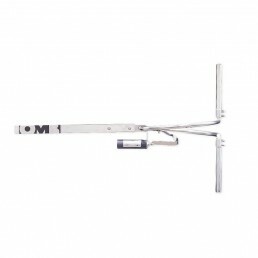 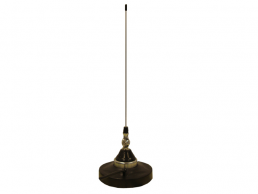 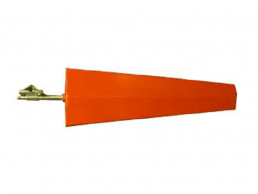 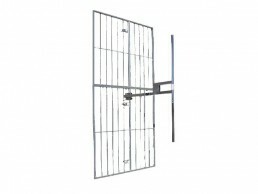 The double dipole Antenna-Panel for band III (with no adjustments) is suitable for both horizontal and vertical polarization, and it is recommended for medium and high power systems. 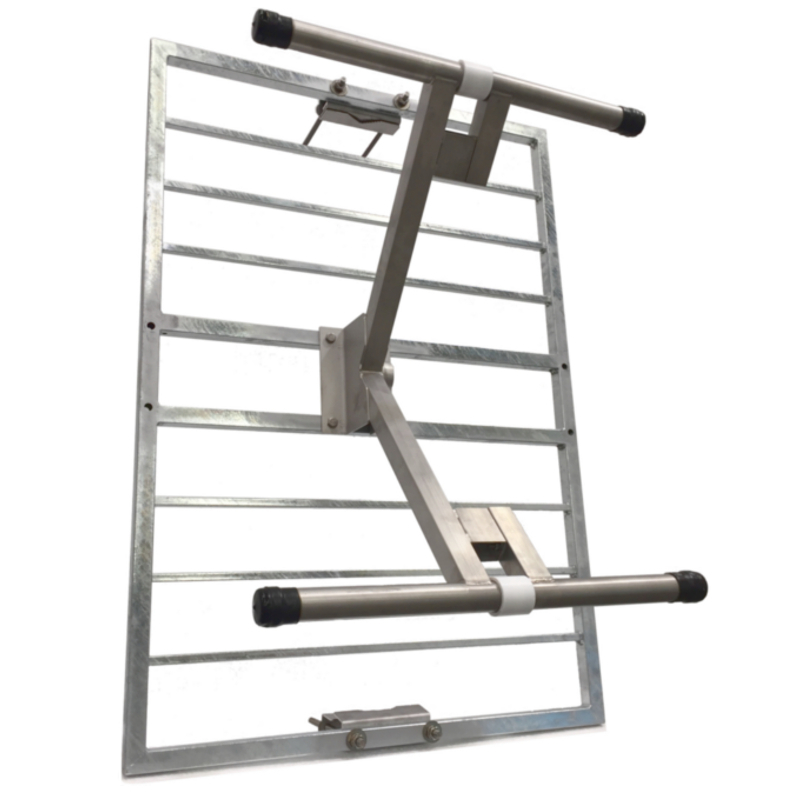 The stacking of several panels in co-linear transmissions allows optimum results from high mountains. 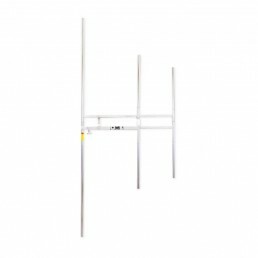 Its dipoles are made of stainless steel and the reflector is made of galvanized steel. 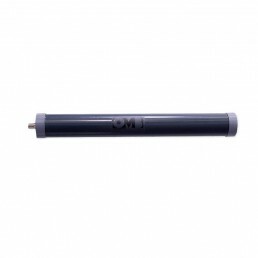 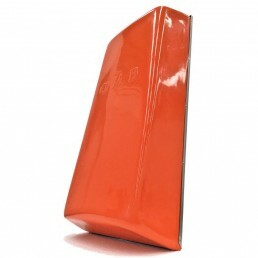 It includes ground protection against electric shock.